Data protection at a low price. 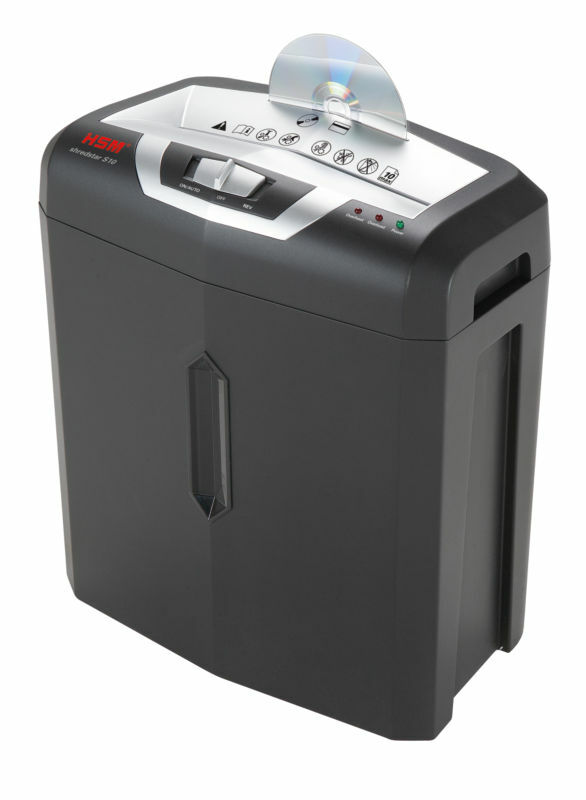 This modern and compact strip cut document shredder with a separate CD cutting unit protects your data at home or in a small office. Separate CD cutting unit with own waste container for sorted disposal. The LED indicator shows the operating state of the device. Level indicator through inspection window in the waste container.